“Real Life. Real Love. Real Family.” | Listen Free on Castbox. In this episode we dive in to discuss relationships in which one person acts different in public versus how they act when the couple is alone. Tune in to get tips on why this is a problem and ways that you can handle it. We’ve all heard the saying “Laughter is the best Medicine” but what does that mean? How can that affect your relationship? Tune into this week’s podcast as we dive into this topic and it’s affect on the long term success or failure of your relationships. On this episode we dig into the importance of being open and honest, and coming clean with your secrets. 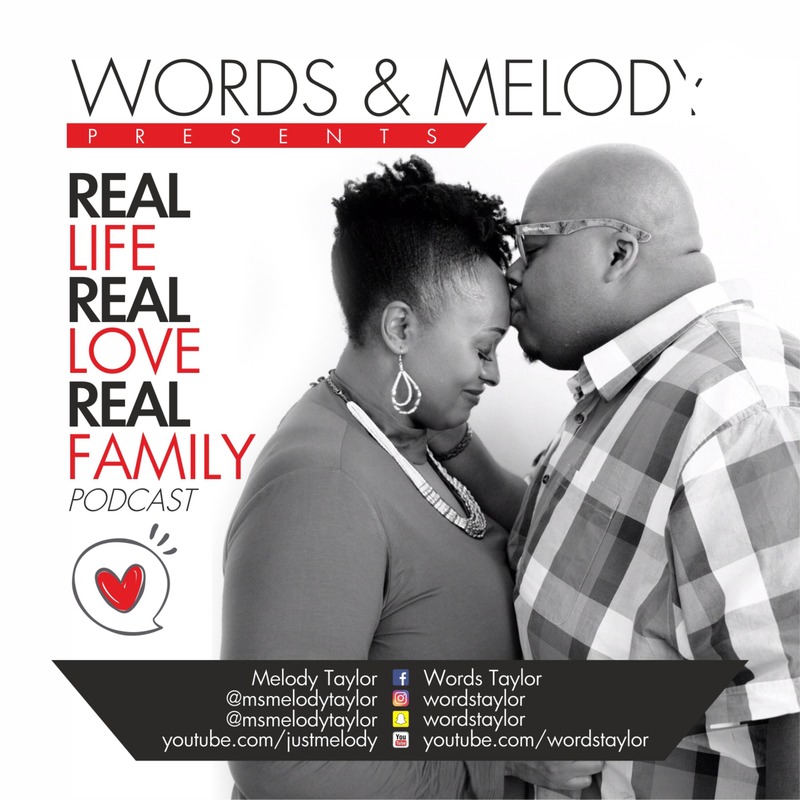 This week’s episode is discussing your partner actively pursuing your love, affection, & time. If he/she is not investing adequate or reciprocal time and energy into your relationship you might be wasting your time. Ep. 3 Are you ignoring me? What are your dreams, your hopes, your desires? Where do you see yourself in the next 3 years, 5 years, 10 years? The answer to these questions and others like it can be pivotal to any relationship. Learn how and why not having these questions/answers can be detrimental to your relationship in this podcast episode. We’ve identified 10 signs that you may be wasting your time in your current relationship. This episode addresses sign number 1, non-negotiable violation.